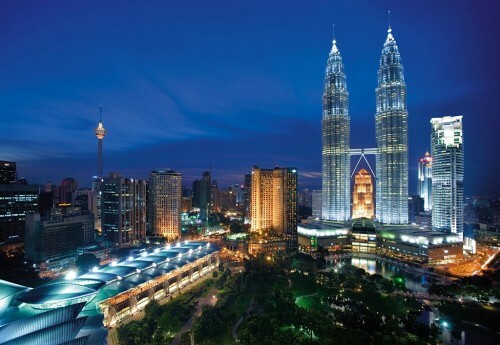 Cheap flights to Malaysia: Kuala Lumpur for only €371! Etihad’s promo which launched today and will last for 5 days offers some unbeatable prices on flights to South East Asia in main season. This time you can book multicity tickets Vienna – Kuala Lumpur – Munich for only €371! This is final price with checked-in luggage up to 23 kg and one stopover in Abu Dhabi. Travel dates are from today until 15th June 2014. Book directly via Etihad Airways for the best price! « Cheap flights to Thailand in main season: only €398!